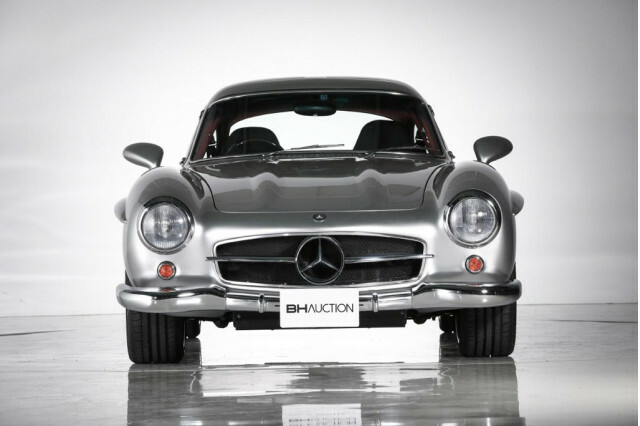 It’s hard to believe given today’s interest in classic cars, but back in the 1990s a few extremely wealthy car enthusiasts with equally extreme levels of poor taste decided to violate original Mercedes-Benz 300SLs by stripping them down and having them rebuilt with modern parts. Thankfully, only 11 cars suffered this fate, and now one of them is up for sale. Infiniti is working on an electric SUV and at this month’s 2019 North American International Auto Show in Detroit we’ll get a preview in the form of a concept. The concept, called the QX Inspiration, is also the first vehicle to ride on a new modular platform that will eventually underpin the full Infiniti lineup bar the QX80 SUV. 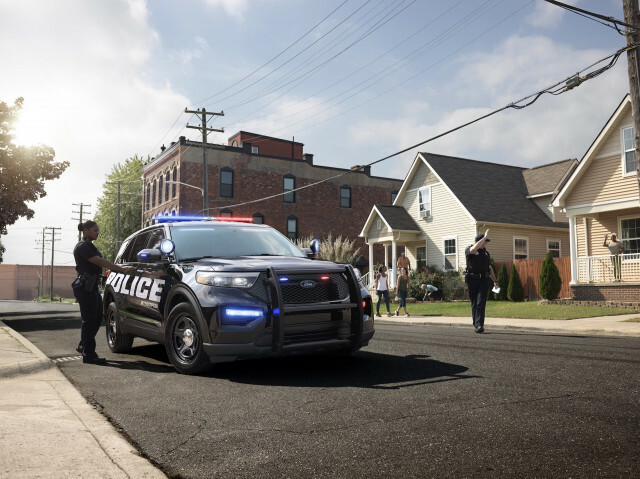 Speeders and bad guys beware: There’s a new cop car in town in the form of the 2020 Ford Police Interceptor Utility, which is based on the yet-to-be-revealed 2020 Ford Explorer. The civilian version of the popular crossover SUV debuts in the coming week but this police version gives us a good indication of what’s to come. Porsche this week revealed a new 718 Cayman GT4 Clubsport race car. 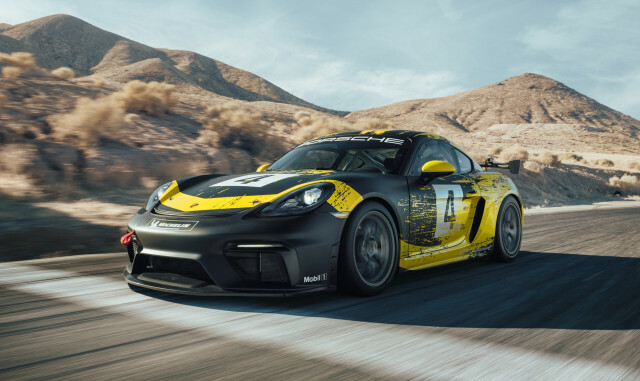 Due to start deliveries next month, the race car provides plenty of clues for the upcoming 718 Cayman GT4 road car, namely the choice of powertrain. 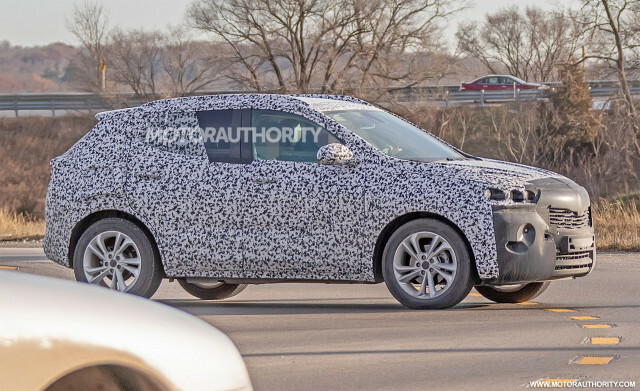 A prototype for a redesigned Buick Encore was spotted this week. With the popularity of the current model, which racked up 88,000 sales in the United States in 2017 and expected to have sold even better last year, Buick’s design team was never going to rock the boat, and that’s just what our spy shots suggest. Another vehicle we spied was the new Audi Q4. 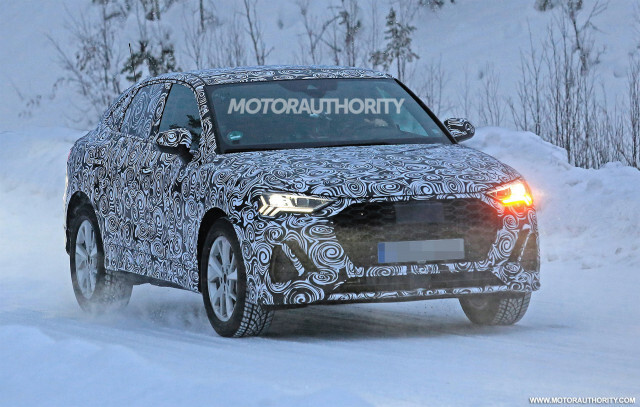 Our spy shots show the crossover will look like a scaled-down Q8. We hope to learn more before the model is likely revealed in the second half of 2019. 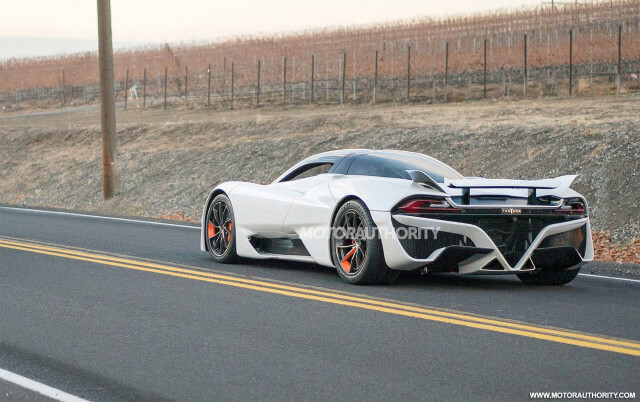 SSC’s Tuatara surprised the public with an appearance at a dealership. 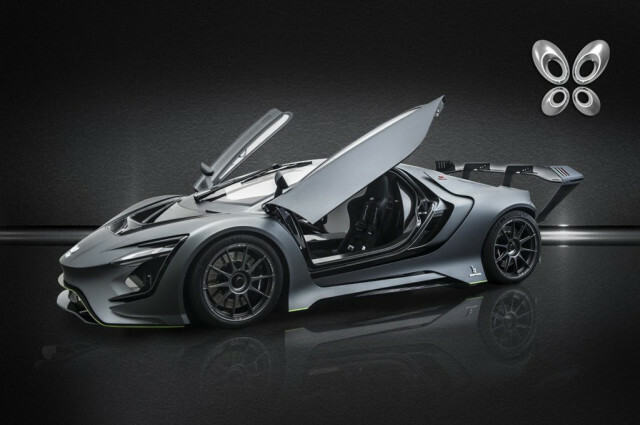 The all-American hypercar is one of a handful aiming to break the 300 mph barrier. The video from the appearance captured the 1,350-horsepower (1,750 hp on E85) exotic sounding off its twin-turbo V-8. Bertone is back…sort of. A new company is working on a pair of electric supercars, and it has permission to use the Bertone name. Concepts for the cars, known as the Dianchè Bertone BSS GT One and BSS GT Cube, were shown last November and deliveries are planned for early 2020.